“Funny People” ruined “The Great Gatsby” for me. 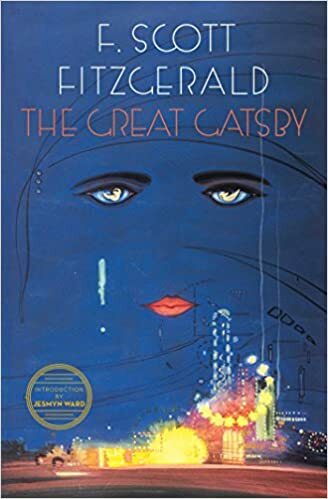 We’ve been reading F. Scott Fitzgerald’s timeless novel that criticizes all things wealthy and eastern in my English class these past few weeks. When we started reading, I happened to recall a friend’s conversation I overheard a few weeks after the movie’s release talking about a few very striking parallels. The only part of the discussion I specifically remembered was that they thought it was clever that Judd Apatow named a character in the movie Daisy after the love interest in Fitzgerald’s book. So, while reading “The Great Gatsby,” I kept thinking in my mind that this book would be like “Funny People” just set eight decades earlier. While there are a great deal of similarities between the two, they exist mainly in the first part of the novel. The second half takes its own course. But since this conversation was in my mind, I had a sort of preconceived notion that it would end like “Funny People” ended. A part of my mind had trouble wrapping around the ending of “Gatsby” because of that. I guess thanks to Fitzgerald for writing a novel so great that Judd Apatow would want to incorporate it into one of his movies. But I can’t really blame Apatow for taking his own creative license with the movie. Judd Apatow and Fitzgerald shouldn’t even be in the same thought process. Judd Apatow has ruined contemporary comedies – but that’s just my opinion.